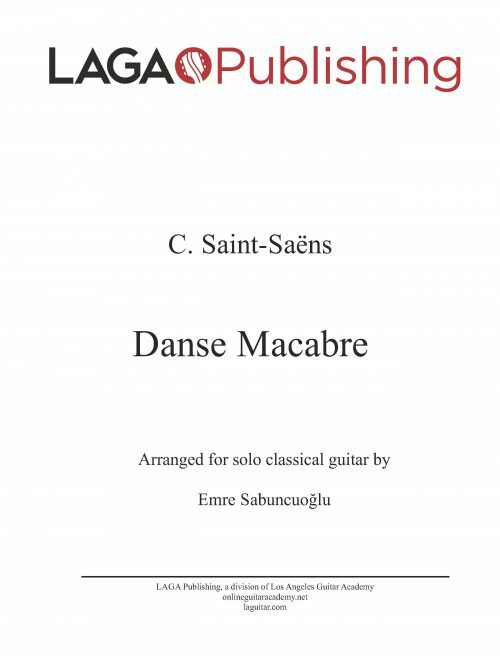 Romanian Folk Dances by B. Bartók arranged for classical guitar by Emre Sabuncuoglu. 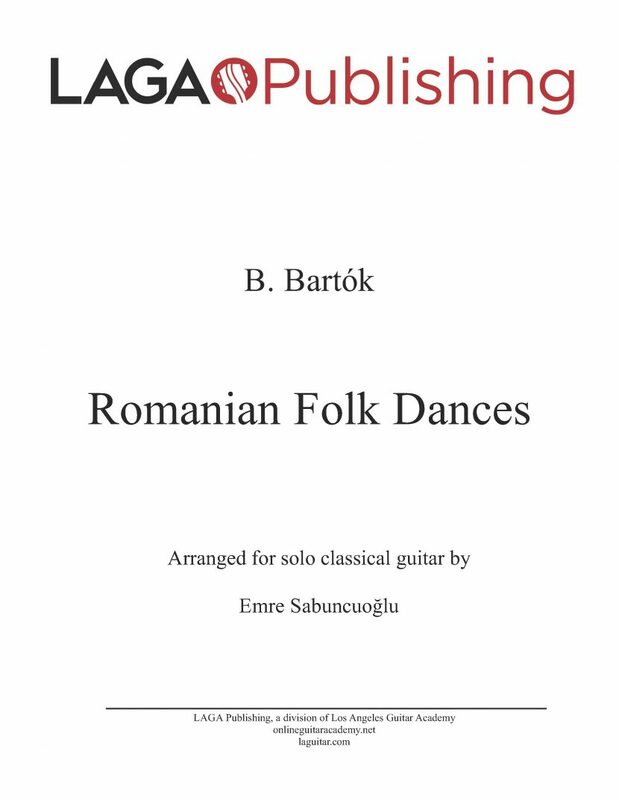 LAGA presents our sheet music edition of Romanian Folk Dances by B. Bartók arranged for classical guitar by Emre Sabuncuoglu. 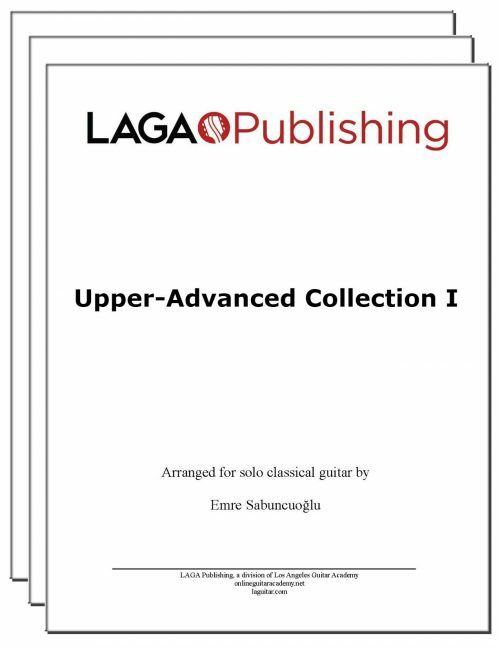 License Information: Copyright of this arrangement © 2016 Los Angeles Guitar Academy Publishing. All rights reserved. 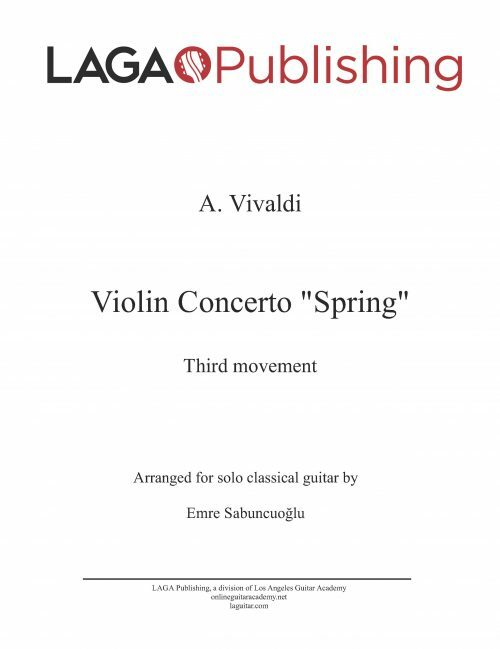 Original work by B. Bartok is in the public domain. 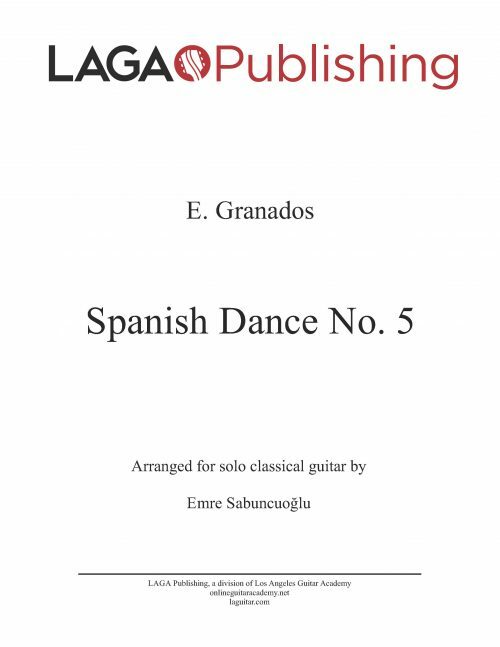 41-page PDF containing the full score with standard notation and tab notation, in addition to a standard notation-only score. Instant download after purchase. 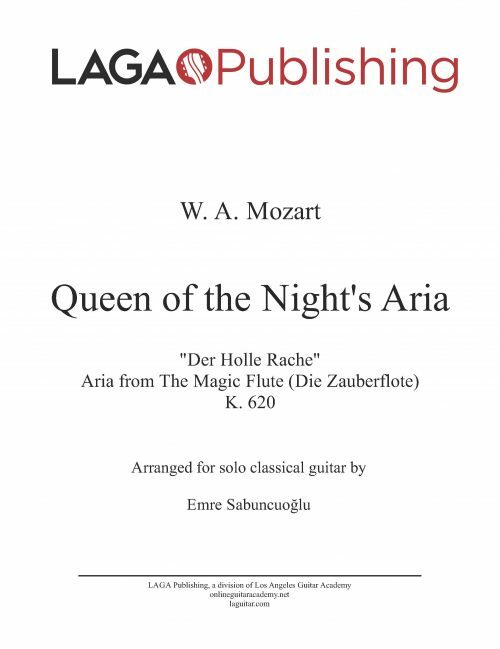 Thank you for your interest in purchasing sheet music through LAGA Publishing. Though brief inquiries are generally answered, purchase does not entitle instruction or support. 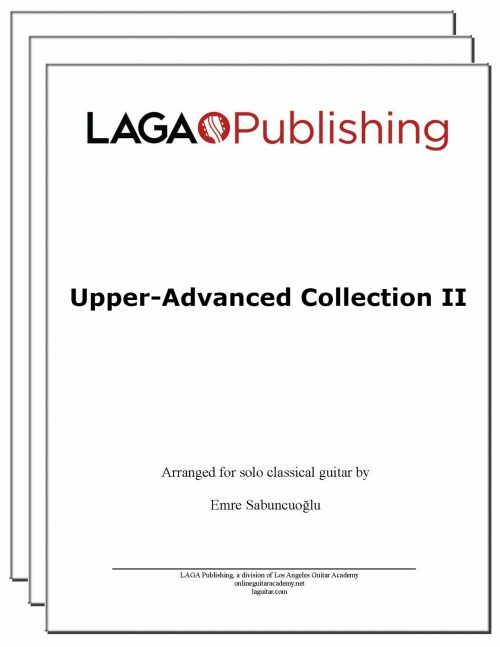 Questions regarding notation, technique and performance can be addressed by enrolling in our online classical guitar course, LAGA Classical. A very beautiful piece and I’m happy with my purchase from LAGA!